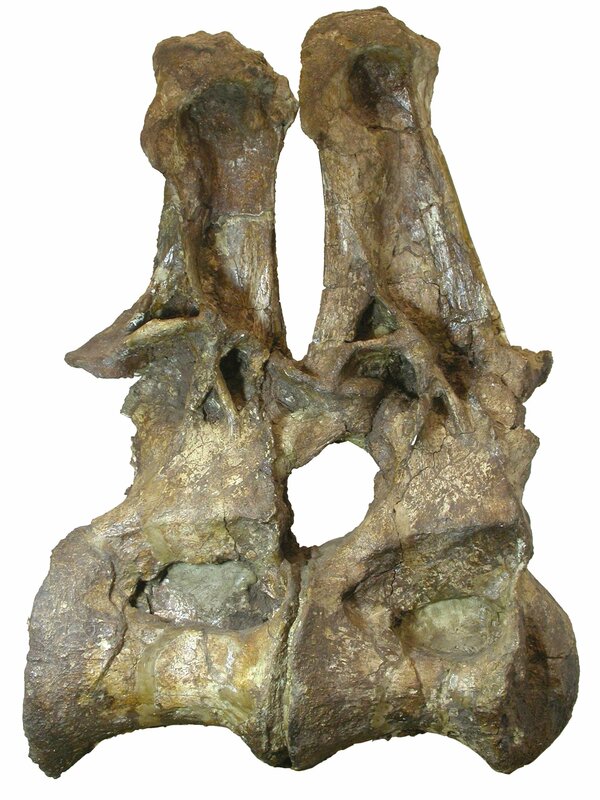 You can see where the supporting blocks slightly overlap in the plane of view of the ventral margin of the centra, so that the block underlying the second vertebra appears to partly obscure the actual ventral margin (in this plane of view). It is instead presumed that the visible ventral margin in the cut out view is the actual margin, when in fact it is artificial and indeed false. I think the one with desaturated background looks better, and for sure is less misleading. Indeed a very good idea! You use Gimp, don’t you? Are there any tricks how to select the background, or do I have to do everything manually? I doubt that desaturation alone would work well with a busy background (a vert held by tartan-clad wrestlers, for example). It could actually be more distracting. But you could also adjust the gamma of the background so that it’s visible but minimally intrusive. Color doesn’t really add useful information to the image, but I suppose ammonium chloride smoke to mask misleading tonal information is out of the question for large specimens. Really, I don’t see that the missing context is as misleading as mistaking tonal changes for shape information can be. Desaturated background looks good, but I wonder if it would look even better if the background was desaturated and dropped to 50% or 25% opacity (over a white canvas). Especially in photos with really busy backgrounds, you’d get extra contrast between foreground and background without totally sacrificing the surrounding details. Also, this would let the occasional colorblind reader get the most out of the photos, too. I was prepared to not like it, but in the end I love it! I just couldn’t find any reasons to object, other than “it’s never been done this way.” (which is horrible reasoning) For some reason, the “soft focus”, off-white background really makes the specimens “pop” in a way that just trimming the background doesn’t. This probably wouldn’t work with multi-part figures (too visually distracting if different pieces of a plate are different shades), and to be on the safe side you’d want to note the image work done in the caption. But for a one-off figure like this, perfect! Re: Bj’s statement about large specimens being too difficult for ammonium chloride, I once had a co-author who used talcum powder for a big ceratopsian frill. In that case, it worked perfectly (although it’d be tough to get many collections managers to agree even to this). 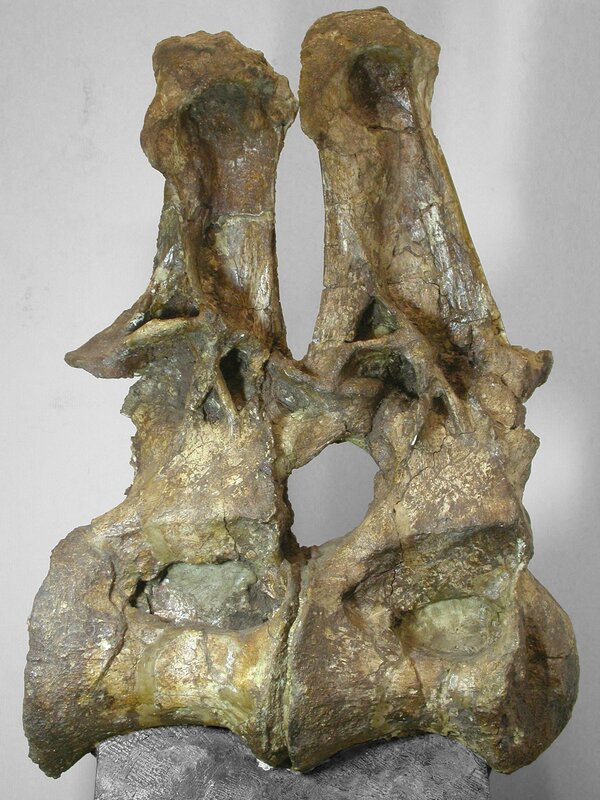 As seen in the photos of the sacrum of Apatosaurus, I prefer the picture preserving the structures and block parts that are directly over the fossil, while deleting the rest of the background. In this way you can show what is it bluntly.